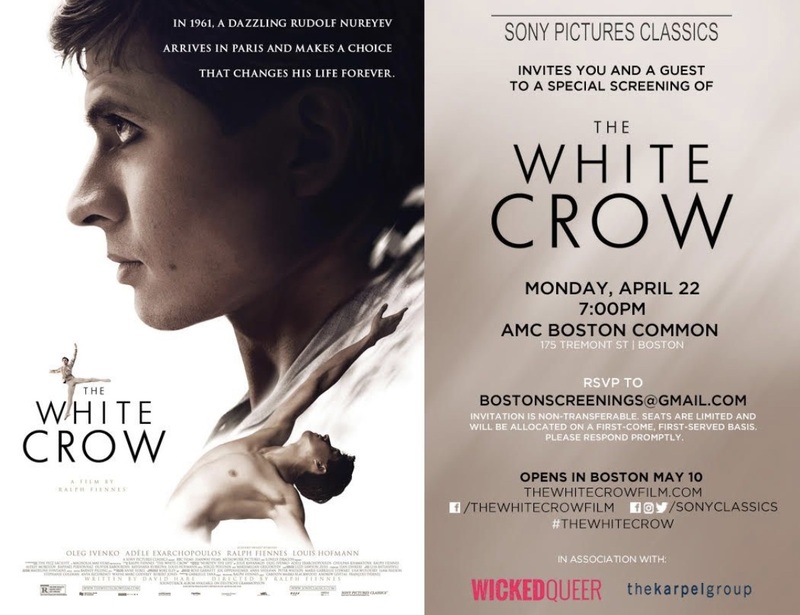 Boston’g LGBTQ film festival organizer which is better known as Wicked Queer invites you and a guest to a special screening of The White Crow on Monday. Please RSVP your intentions to bostonscreenings@gmail.com. Unfamiliar with the film? Check out the official trailer below. As I alluded to in my post last week, Development plans to replace Boston’s Ramrod Machine will include a LGBTQ theater, the developers (SCAPE) are working with Ryan Landry and his Gold Dust Orphans to ensure that once Machine / Ramrod closes there remains theater space so this troupe of misfits can “continue their important and educational work”. Isn’t that how Ryan describes their work? 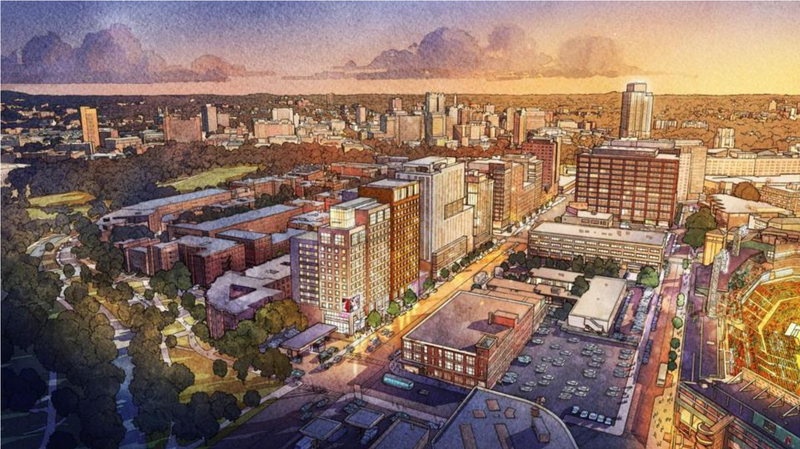 Before that can happen, much needs to be done but the first hurdle is making sure that the public supports this project and the addition of the theater. To that end, Ryan and the Orphans ask you to show up for the first public meeting to voice your support of the new theater. Drinks will be provided after the public meeting at where else but Machine. The public meeting is at 6PM on Monday, April 22nd – details about the location are shared below.